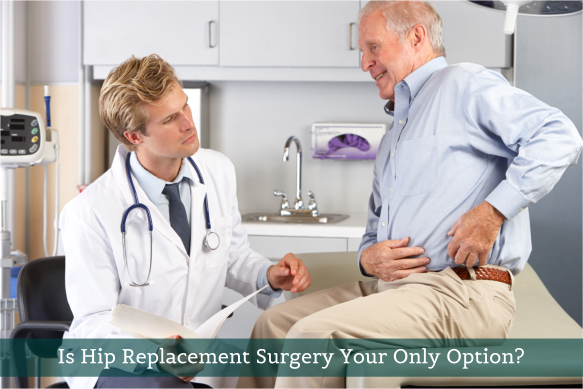 Is Hip Replacement Surgery Your Only Option? | Supreme Touch Home Health Services Corp.
Is Hip Replacement Surgery Your Only Option? Surgery is a pretty scary thing if you ask us or even anyone you know or meet along the road. Nobody wants to submit to such procedure because of fear. But what happens when the one needing the surgery is your parent? Supreme Touch Home Health Services Corp. is your number one choice when you are looking for home health care in Columbus Ohio. As a provider of home health care for seniors, we bring to you some facts in the health care world that can give you a hint or even a small idea regarding hip replacement surgery. Although you would want hip replacement surgery to be your last option, it can make a remarkable difference in the health and quality of life of your senior. If your parents will have an improved quality of life, who knows how many years he or she may live. Your parents may be able to live until the time your kid graduate college! But before you go to talk to a surgeon, it is a must to submit the older adult to their physician. When it comes to deciding things such as opting for hip replacement therapy, it is good to let your elderly decide for their own self on what is the best course of action but it is the best choice if you are with them if ever they have decided on the right pronouncement. In the field of home health care in Columbus Ohio, patient or clients who have decided to finally undergo treatment should be respected and not taken lightly. This is what Supreme Touch Home Health Services Corp. makes the stakeholders feel about the whole case. If you need our services, feel free to get in touch with us any time.